The holidays are coming. That’s right, it’s time to go bananas with festive decor, mulled wine and terrible Christmas songs that secretly you can’t wait to play. In the spirit of Christmas, we scoured the internet to hunt out some of the coolest and best gifts for designers. From notebooks to gadgets, there’s something for everybody. In a world of all things digital, it can be a real joy to use something analog. There’s something special and old timey about using a pen and paper to take notes (or jot ideas down for world changing interactive prototypes…!). 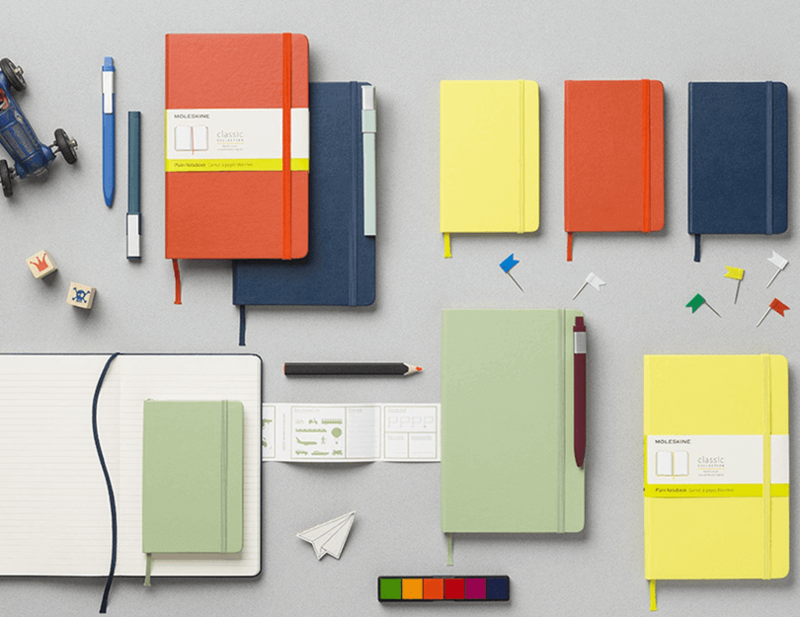 Moleskine has an almost endless collection of diaries, notebooks and journals so you’re sure to find the right fit for the UX designer in your life. There’s even the chance to personalize (for free!) your Moleskine, making it that little bit more yours. UX design is a fast-changing world. Every time you learn a vital aspect of UX design, it feels as though 10 more crop up that you need to learn. That’s what is exciting about our field – the opportunity to keep learning and developing. What better way to keep your skills sharp and your knowledge relevant than a few classes on Udemy? It’s full of a whole range of interesting and creative courses from creating wireframes, understanding UX design and creating your own web designs. The gift of learning may be one of the best gifts out there so get buyin’! The key to great web and mobile experiences is to create an environment that’s so easy and smooth to use that the user is none-the-wiser. You don’t want your user to be thinking about the design. Don’t Make Me Think is the guide of all guides. A classic, this book offers practical and useful advice for great usability. In the book, you’ll learn about intuitive navigation and the key components of information design. If you’ve hit the jackpot and have untold amounts to spend then why not splurge on the iPad Pro. Packed to the gills with enough features to shake a stick at, this powerful piece of machinery will impress even the most unimpressed of people in your life. And when you need to test, try out and experience mobile apps what better environment to do it on than on this portable iPad Pro?. A new year demands a new calendar. 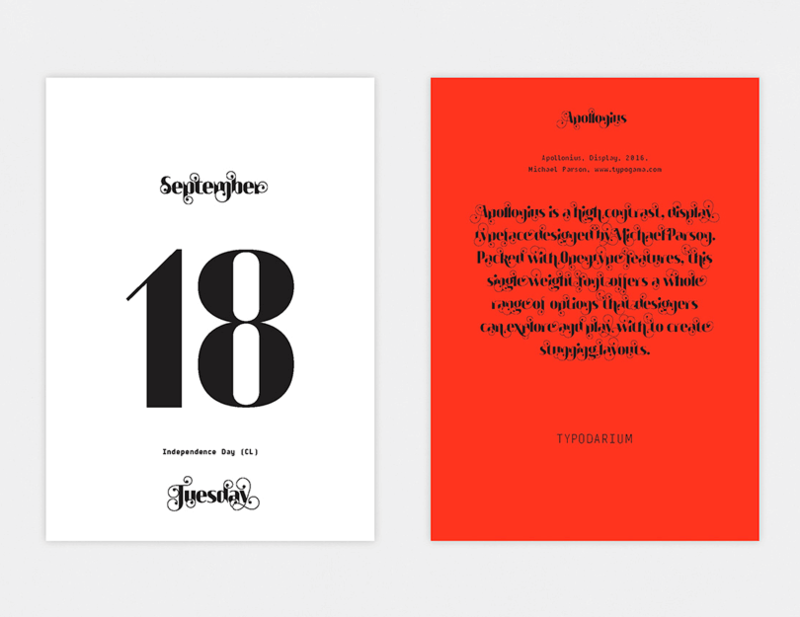 And what better way to start your day than with Typodarium’s 2018 tear-away calendar? With a selection of new typefaces revealed every day, this little piece of stationery would look right at home on your desk. This is the perfect present for the UX designer who’s sick and tired of Helvetica and needs some fresh typographic inspiration in their life. The Moleskine is a great place to throw ideas down but when paired with a UI stencil kit becomes a powerful force to be reckoned with. Stencils are great for getting down the structure of your design, key functionality and important navigation. And at 80 dollars for a starter pack, it’s cheap as chips. So jump start your prototyping prowess and make use of these well-designed, metal UI stencils. Unlimited interactive prototyping all year around? Yes, please! Christmas is a time to relax, spend some time away from the computer and prepare yourself for the year ahead. 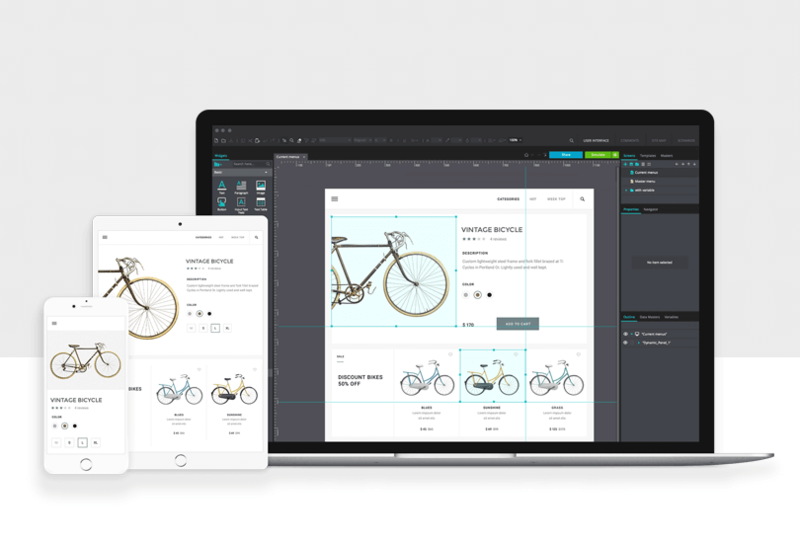 But for those who like to get a head start on next year’s projects then Justinmind’s pro subscription comes with all the jingle bells and whistles that you’ll need to create rich, user-friendly and interactive prototypes. People usually get into UX design because they’re obsessed with creating beautiful experiences for people. It’s our passion: creating the perfect mix of components and elements for the benefit of our users. People might call us obsessed or fanatic like it’s a bad thing. What better way to celebrate our geekiness and love for UX design than by art, posters and t-shirts! Society6 has a wide range of interesting, fun and hilarious UX design art that would look good under any tree. Nothing says Merry Christmas like a pair of brand spanking new speakers. If you have to suffer through the holiday season listening to Mariah Carey’s Christmas albums on repeat then it’s probably better to hear it on speakers that look great and sound better. The Sonos One is Alexa-powered and sounds brilliant – have smart speakers finally got good? A Book Apart is a small publishing wing of the internet’s foremost evangelists. 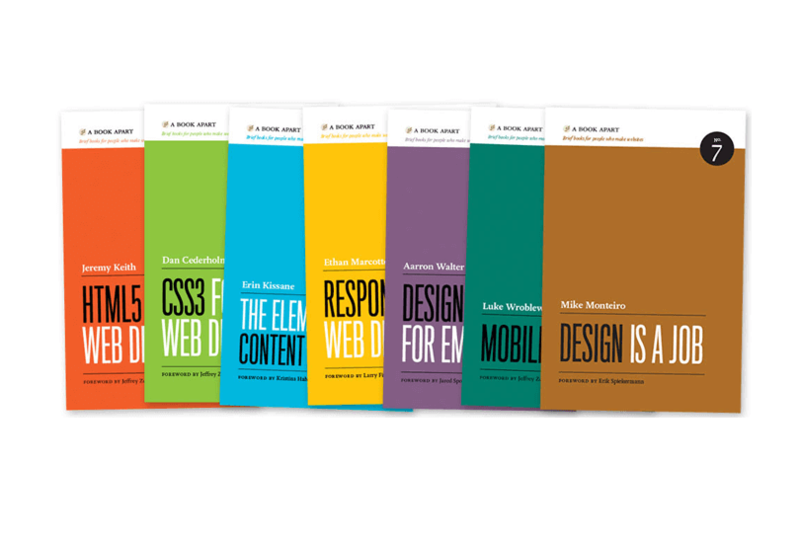 With titles by prominent designers such as Rachel Andrew, Chris Croyier and Luke Wroblewski the bookpack has easily digestible books covering UI patterns, responsive design, HTML5, CSS, mobile first and designing for emotion. Perhaps one of the best gifts for designers this year! From notebooks, to tech and tools, this Christmas is sure to be filled with joy – and not a sock in sight! Christmas comes but once a year so let our list of best gifts for designers be the inspiration you need to get the perfect gift for the UXers in your life. Happy holidays!